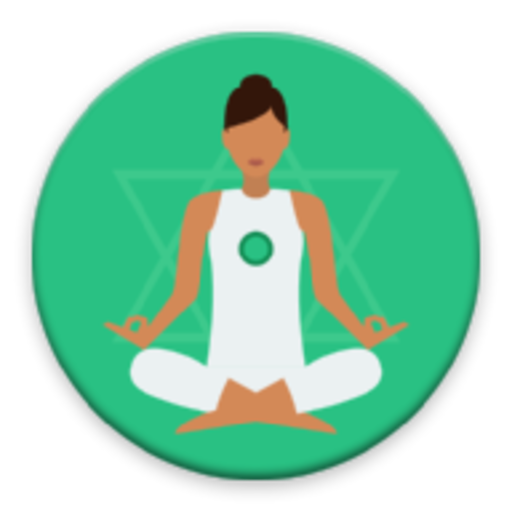 VR Guided Meditation App from Elsner is a free meditation app made absolutely simple for users, keeping visual appeal intact. 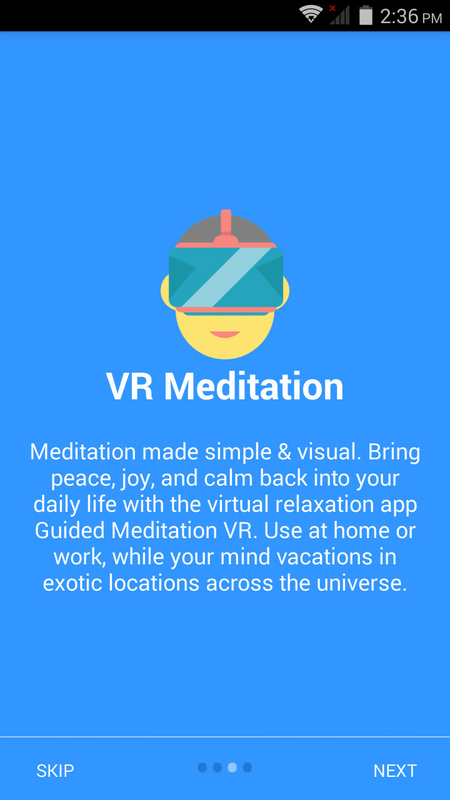 For all those users seeking for calmness, joy, or peace, into your daily life, this is a wonderful choice for a Free VR app for meditation. 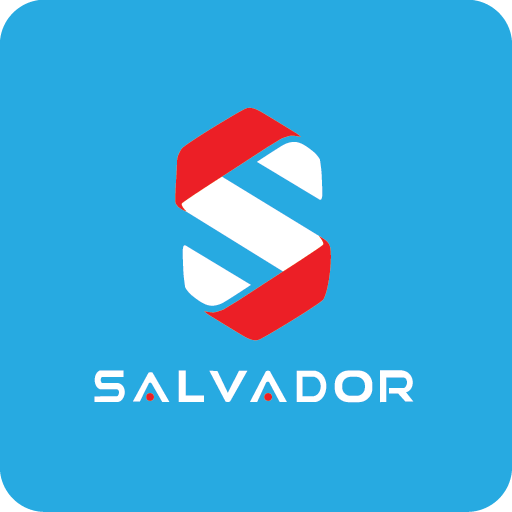 You can use this app while at work, home, or any other place, whether in transit or on vacation. Experience the most exotic locations in the universe through this app, and get rejuvenated through meditation at the same time. 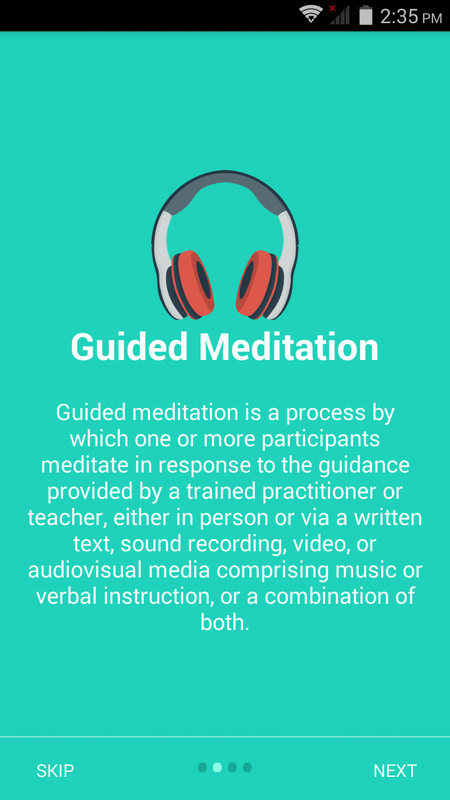 This is an ideal VR guided meditation app for people various much curious as well as inclined towards meditation. If you think the app is too difficult to handle, do not worry so. 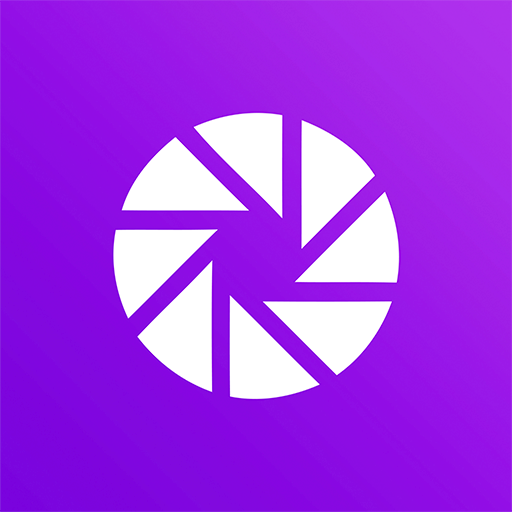 The app is so easy and lucid to handle that as soon as you enter the app there are multiple narrative videos guiding you through step by step instructions, wherein VR components will help you avoid yourself from surrounding noisy or busy environment, and concentrate on meditation. 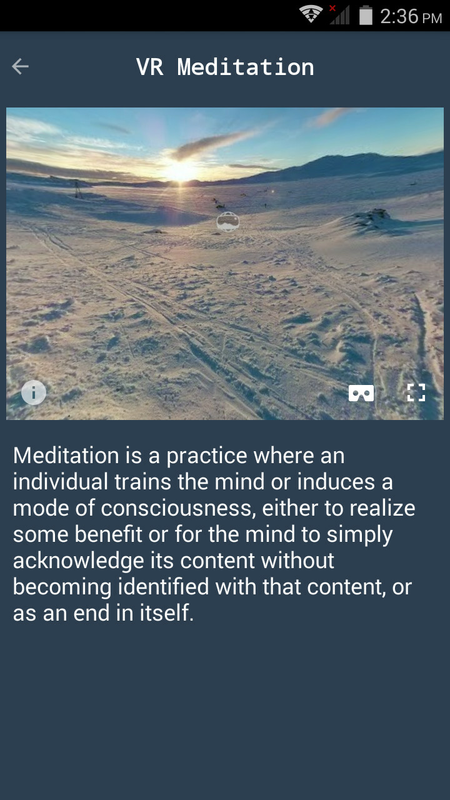 You should download this free VR meditation app, If you want to meditate in between the mountains, on a snow clad land, inside a dream home or office, in a garden, or on a beach. Just choose your favorite pick, and an absolutely stunning VR location will be there for you to meditate. Additionally, wonderful ambiance music in this VR guided meditation will give you hours of engagement when you put on your VR glasses and headphones. 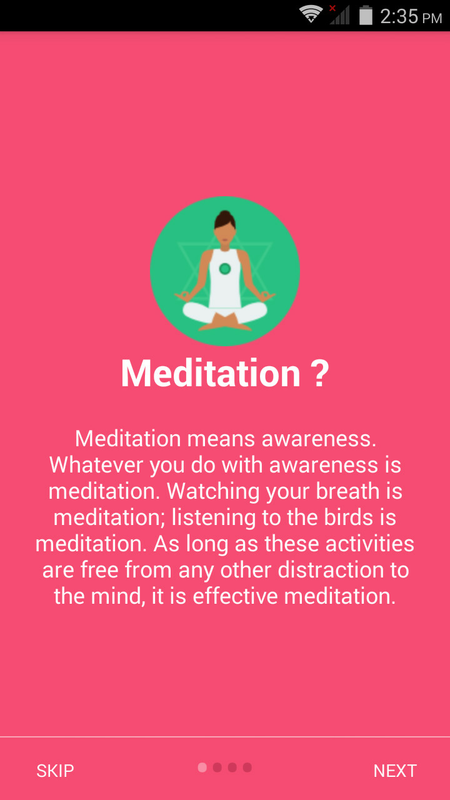 As soon as you open this free VR guided meditation app after download, you have a brief explanation of terms like meditation and VR meditation getting you into the groove before using the app. A range of videos to offer that features extensive locations, giving you an actual feel of meditating at the real location. The app is so simple to use that you do not need a manual to operate a VR app for meditation like this. 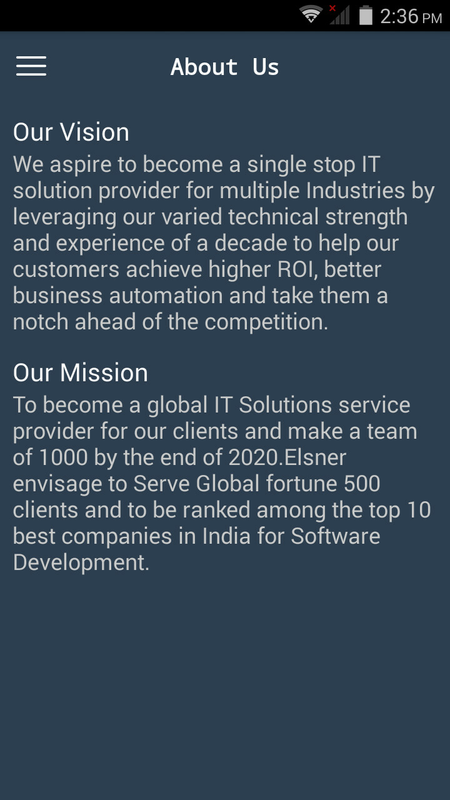 A basic user friendly interface with less number of menus makes it an ideal meditation app choice. Relieves stress arising from tension in daily life. Allows you to connect with yourself through a spiritual route. It is a way to achieve a peaceful state through sounds that are absolutely soothing to mind in a relaxing manner. 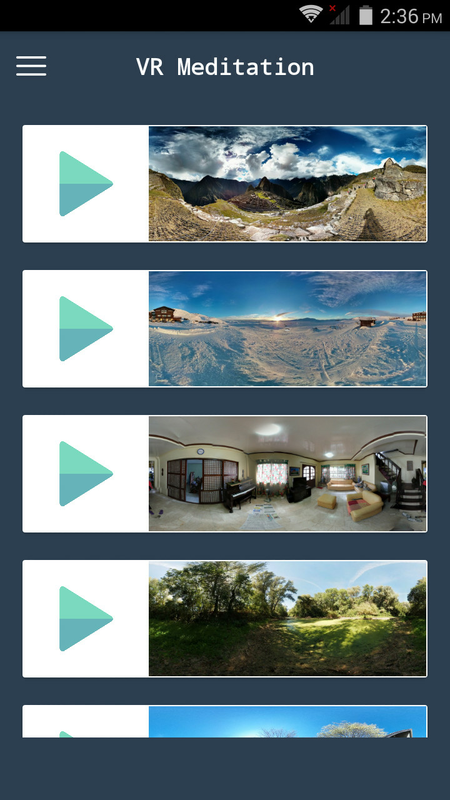 This is the best free Vr app for guided meditation, Wherein you can experience exotic beaches with sound of waves, sit on a mountain and experience peaceful calm surroundings, spiritual music relaxing brainwaves, and a virtual reality functionality transforming the app into a simulator through VR glasses. 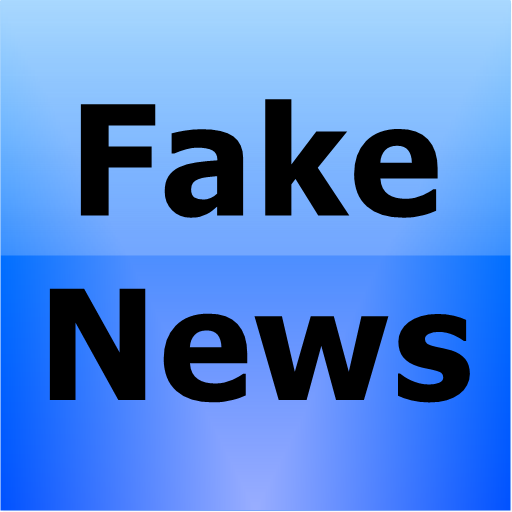 The app provides an environment converting virtual reality to actual reality with you getting completely involved into meditation through a range of natural scenery or landscapes, which will restrict you from the busy and noisy life you are living daily, leading to a appropriate meditation process.